The best option for price, shipping, and returns. 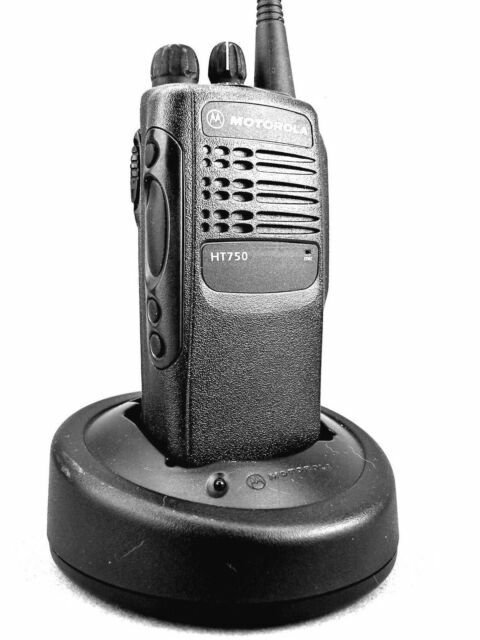 Motorola HT750 VHF Portable Radio with Accessories. IMPORTANT: this information is crucial to the proper performance of your radio, so make certain it's accurate and complete. This rugged refurbished radio has been professionally re-cased and shows no wear whatsoever. Excellency radio. I have several. Easy to program (with the software) lightweight and very rugged.